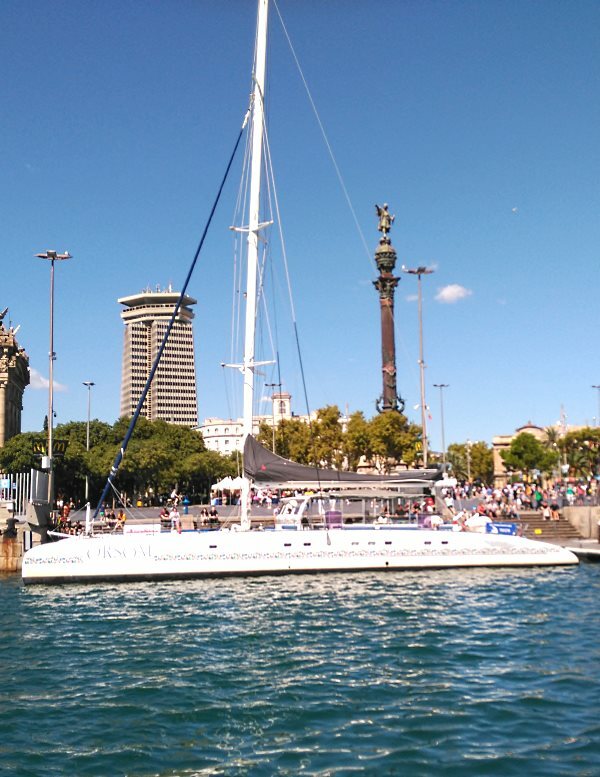 Boat rental for corporate, private and company events. 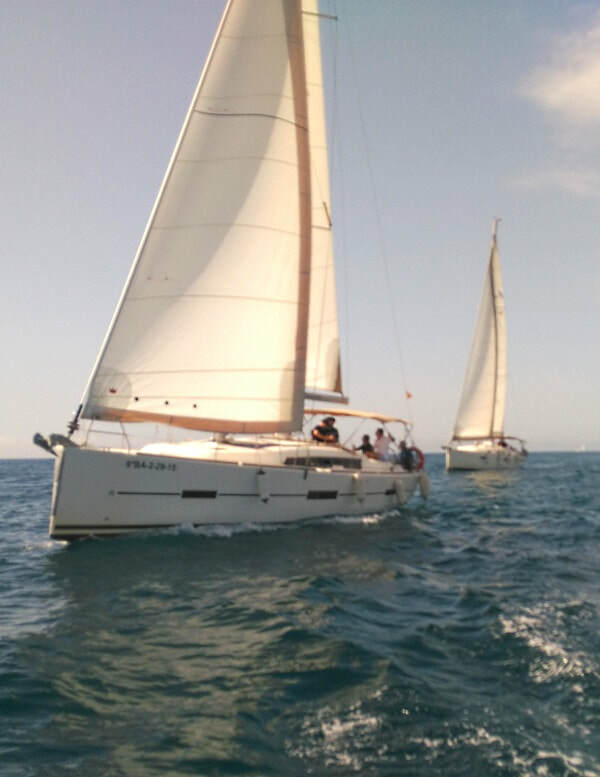 From 12 up to 150 people in different types of boats. 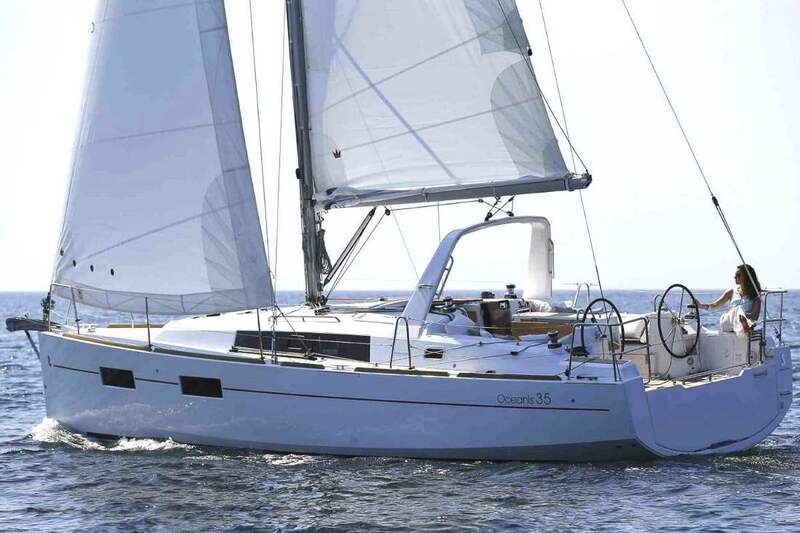 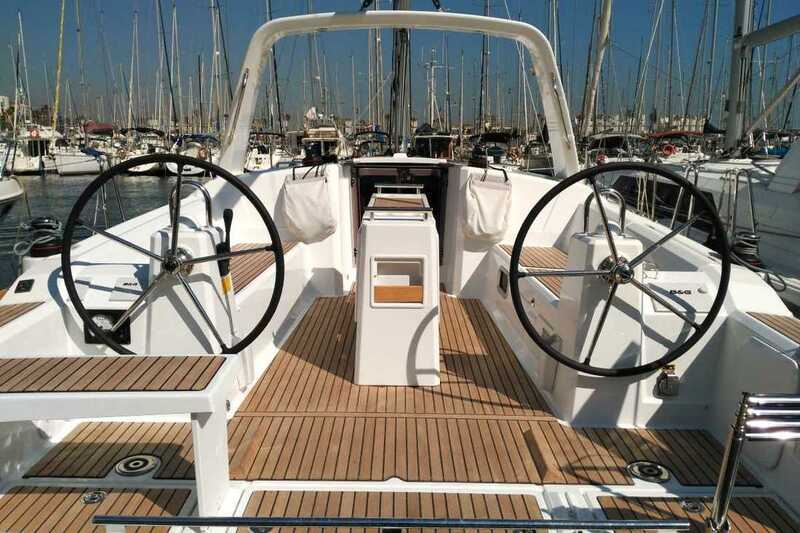 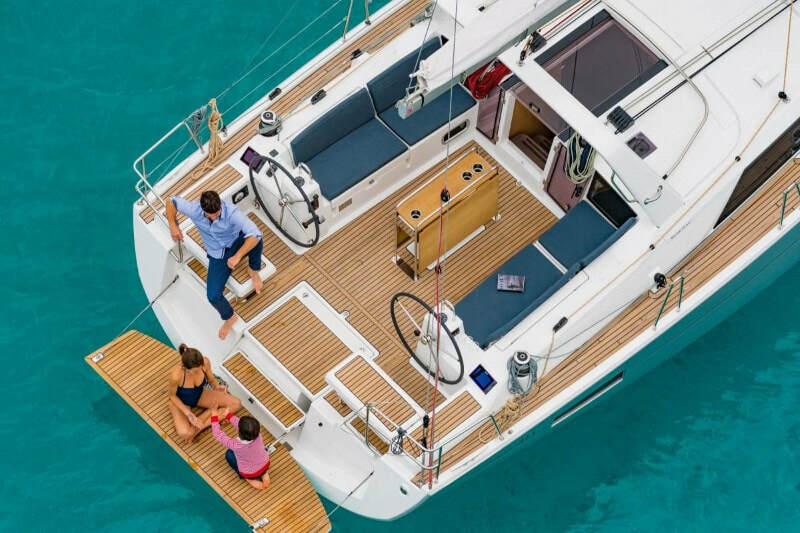 New Beneteau, bareboat hire, be the master ​of your own sailing adventure! 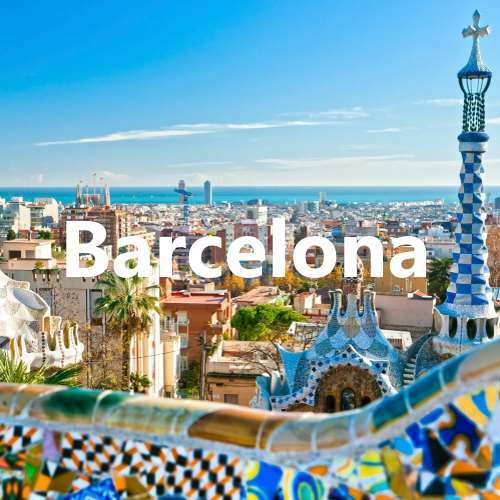 Barcelona is strategically located in a privileged position in the western Mediterranean. 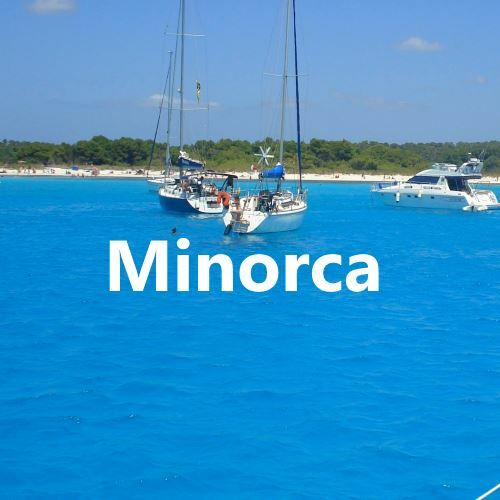 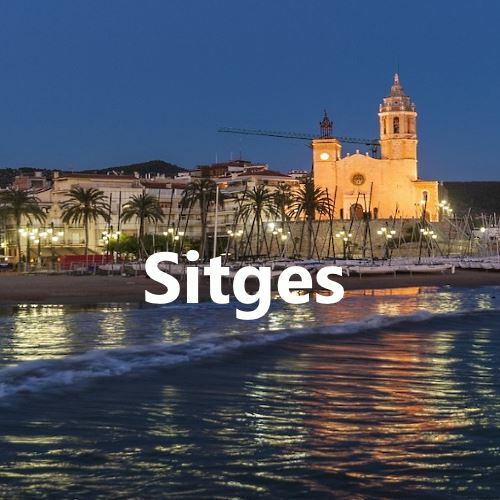 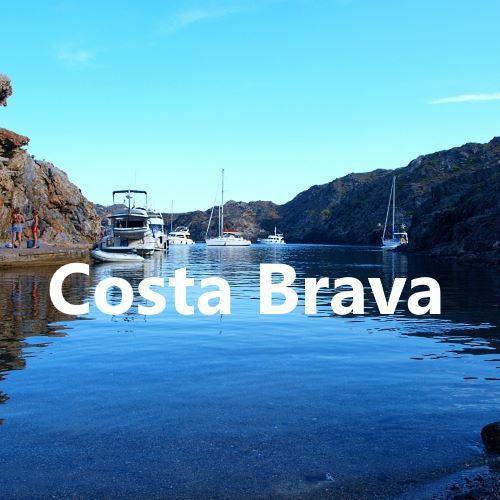 It is a perfect starting point to visit and enjoy the Balearic Islands and the Spanish Mediterranean coast. 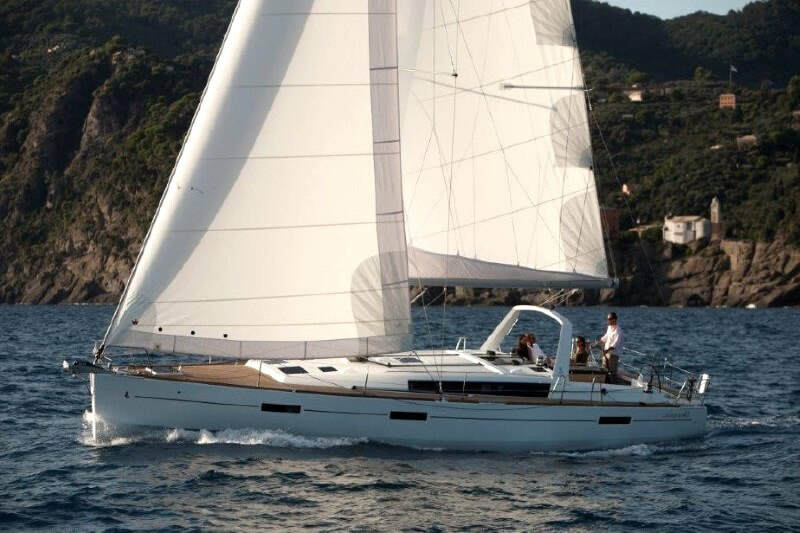 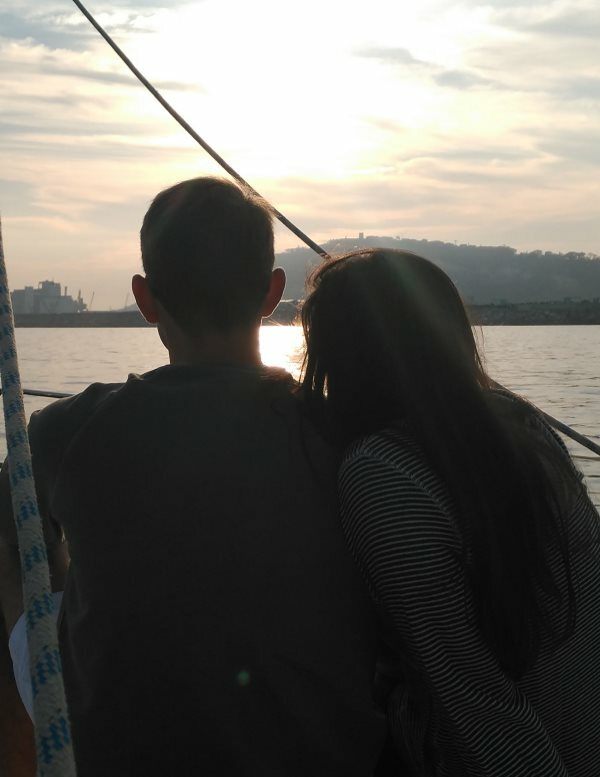 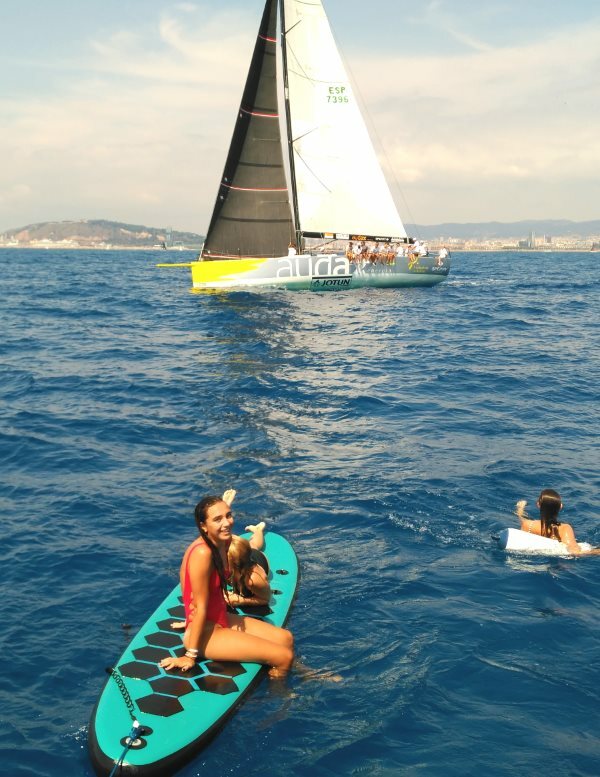 On a sailboat, catamaran or motor yacht. 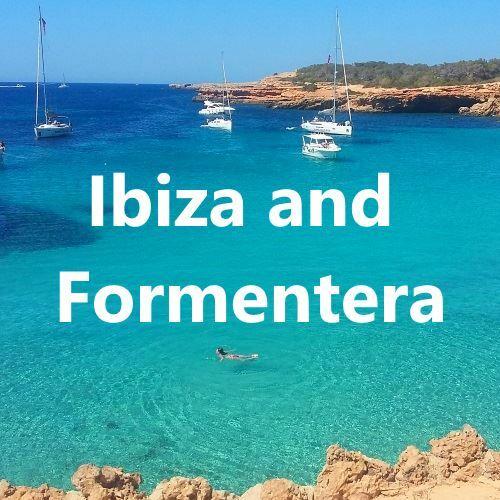 The best destinations from Barcelona to Mallorca, Menorca, Ibiza and Formentera are available throughout the year.